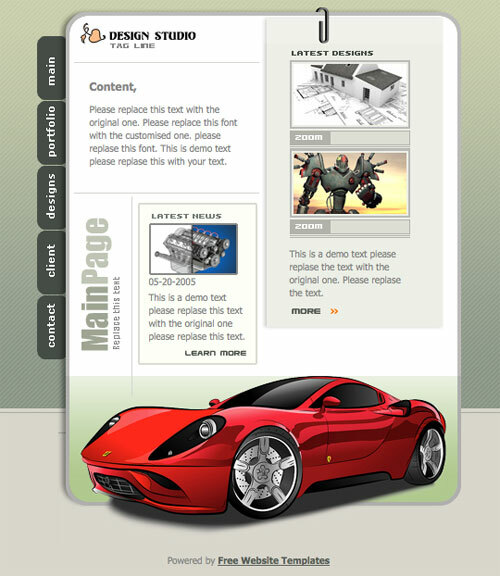 Web Elements are useful for designers to save time and give your website a creative and excellent look. We gathered here 3D and PSD web elements for free download. These different and most beautiful web elements can be used in plenty of purposes like website design, layouts, business cards, banners, silhouettes, stickers, power point presentation, business design projects and many more. You can change these great graphics just in few clicks and make them as your own choice. So have a look below and download what you need.